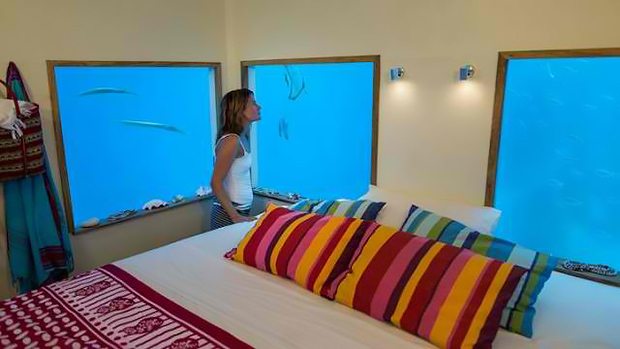 Nothing can be as breathtaking and heart-stopping as seeing ocean creatures outside your bedroom window while you are enveloped with turquoise blue seawater. That would be totally dreamy! 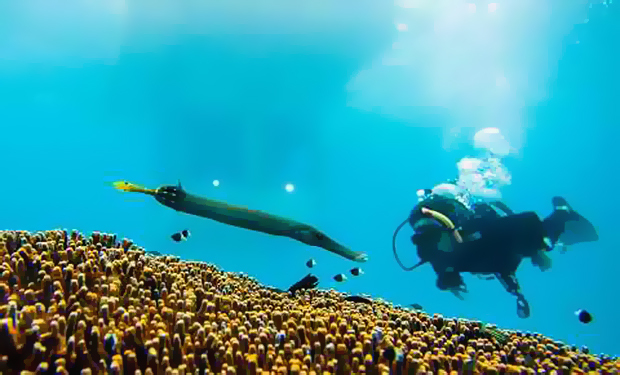 You will get an underwater experience of a lifetime with a close encounter to the amazing underwater creatures. Who knows, Ariel might stop over to say hi! 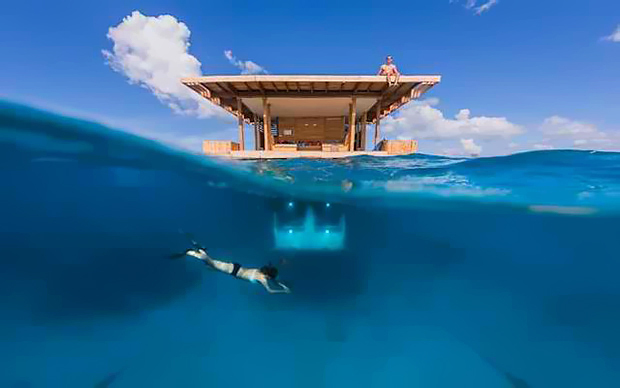 This underwater bedroom is one of the many room options when you stay in The Manta Resort at Pemba Island near Zanzibar in Tanzania. 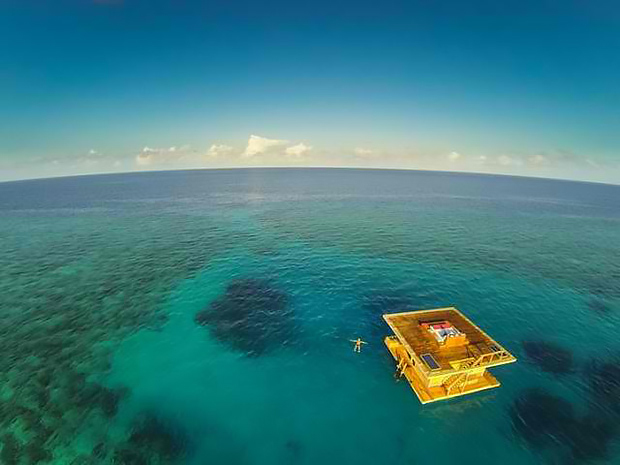 This Swedish engineered floating structure has three levels- a bedroom four meters below the surface, a water deck for lounging and dining, and a top deck for stargazing and sunbathing. What more could you ask for? Your $750 per night would be totally worth it. This is just one of the things that you can do in the resort- chase fishes and marvel on its beauty. But that is not all. 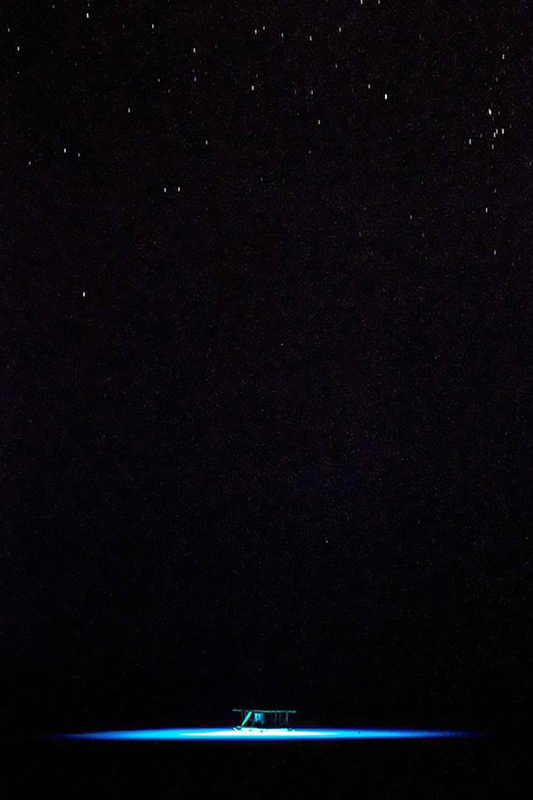 There is this square structure on top of the water. That seems to be the only foreign object in the waters with all natural beauties around it. But when you get into it, you will become one with nature. Totally one. 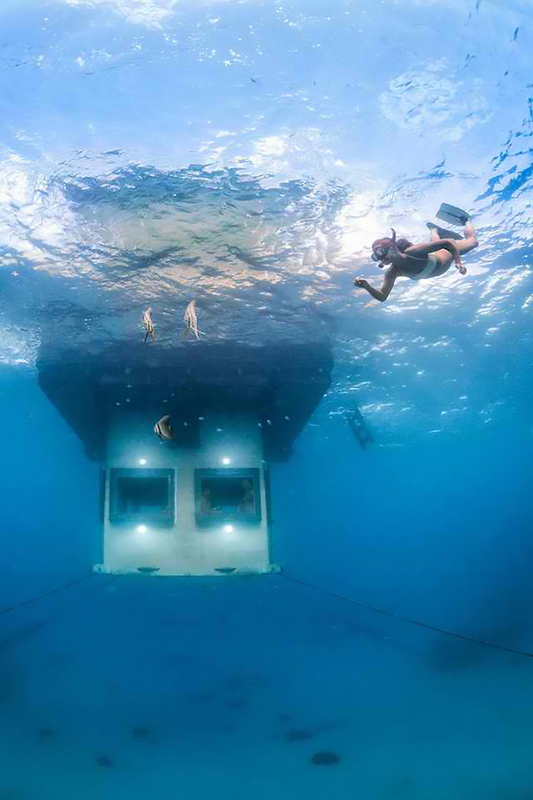 Swim under water, sunbathe on the top deck, lounge on the water- all that and more! And when we say more. We mean happiness more than what you expect to get. Because you are not alone. 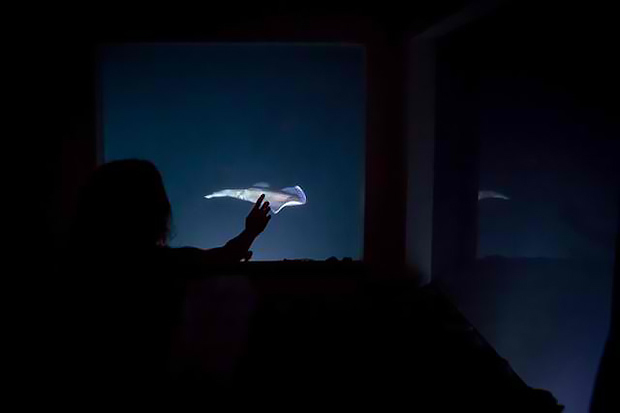 This lovable marine life would visit you from time to time while you are in your underwater bedroom, 4 meters below the water. Inside it is a tropical themed interior but is made simple so that your eyes will be merely drawn to the epic beauty around you. 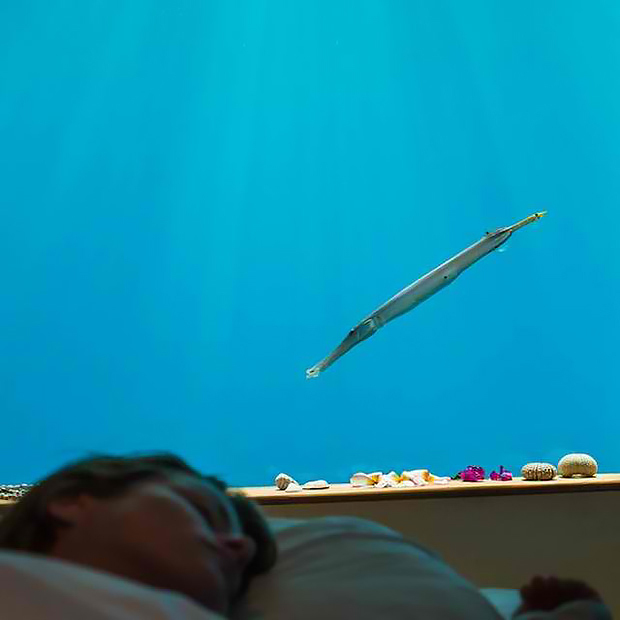 And get into a deep slumber when you are lullabied by the ocean’s waves and guarded by these sweet ocean creatures. Aside from the fishes, these squids will give you a show that is prettier than any dancing lights. 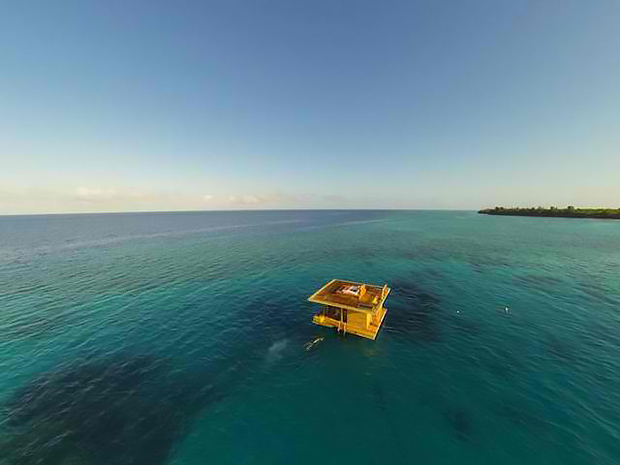 The floating structure is a gem in the heart of the wide waters and would look even more gorgeous when the stars are bright. 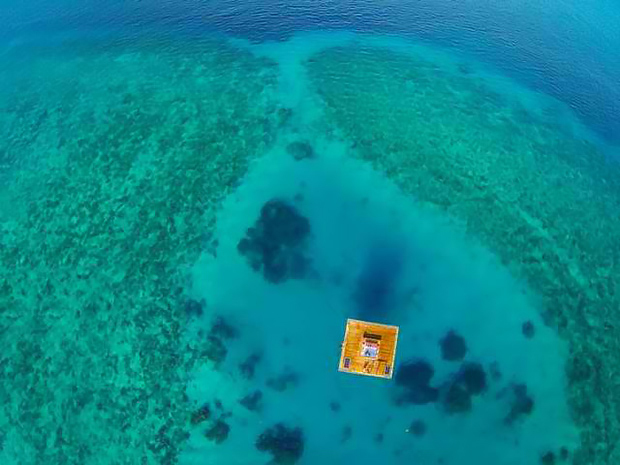 Aside from the underwater bedroom, the top deck is a perfect spot to relax and sun bathe. While the water deck has these comfy benches to complete your relaxing vacation in this fabulous resort. I know. I know you were left speechless when you saw this. 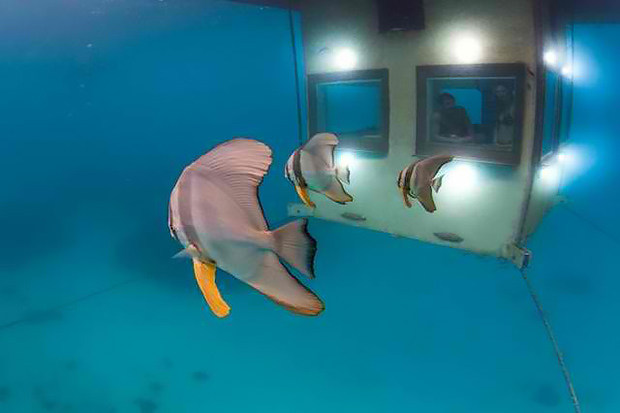 So, when you make a list of places to visit around the world, don’t forget to include The Manta Resort for this is one place that will give you an exclusive time with the tropical marine environment, even when you are sleeping. Have you Seen the World’s Largest Pool? You Really Need to See this. This Will be the Coolest Cabin That You’ll Be Seeing TODAY. Trust Me.